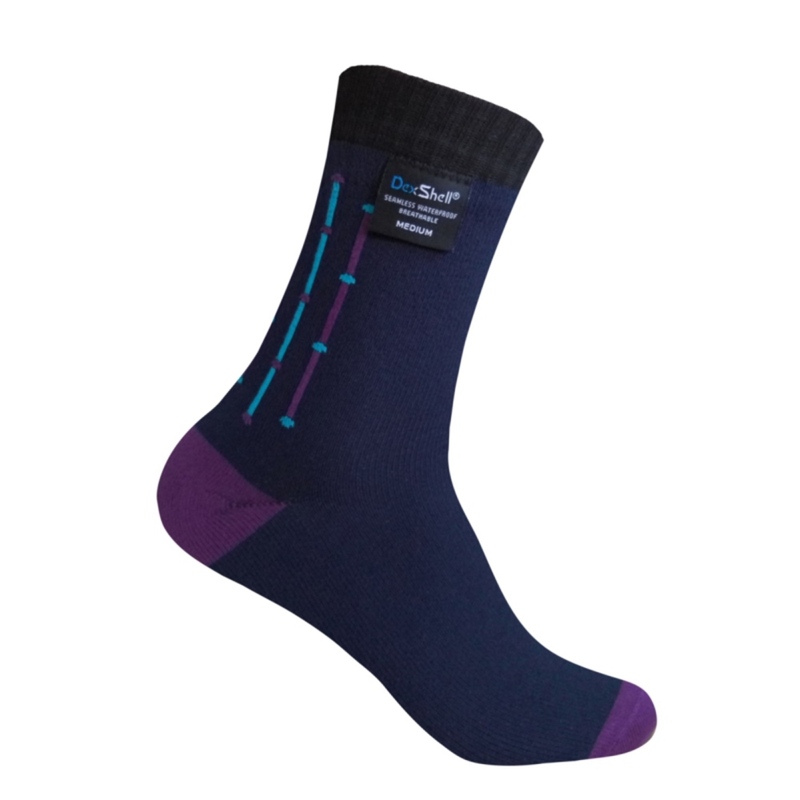 The DexShell Ultraflex Waterproof Socks are comfortable and waterproof, highly wicking and anti-bacterial socks making them an incredibly flexible pair of everyday waterproof socks. 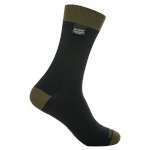 These DexShell Waterproof Socks have a three-layer construction, which includes the durable outer layer, the 100% waterproof and highly breathable Porelle membrane lining and then an Eco friendly bamboo rayon inner to provide the naturally moisture absorbent and anti-bacterial performance for an excellent level of comfort. Don't let the rainy weather stop you! These Ultraflex socks are a fantastic choice of waterproof socks that offer an excellent level of comfort and protection for your feet from the elements meaning that you can continue to enjoy the great outdoors even in wet and muddy conditions.